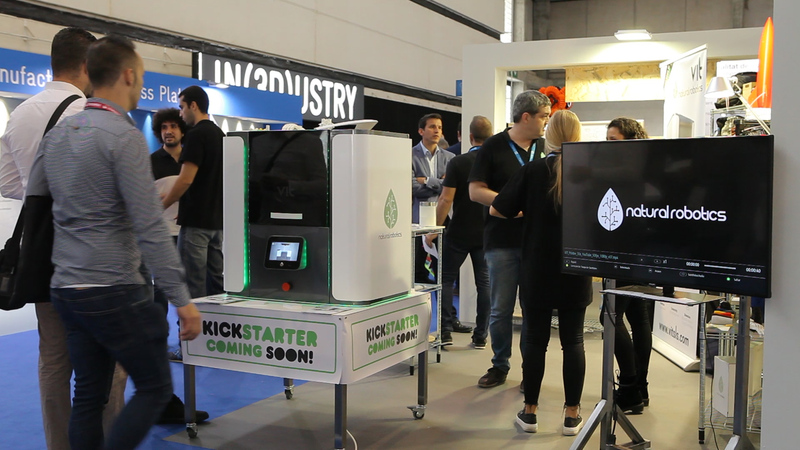 The VIT is a desktop SLS 3D printer from Barcelona based developer Natural Robotics. 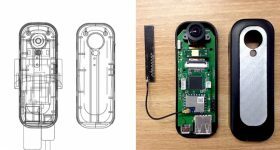 Just 30 minutes after launching its Kickstarter campaign, the VIT reached its €28,000 goal and has since exceeded the asking six times over. At the time of writing this article, the VIT pot stands at €183,465, and there are still 23 days to go. 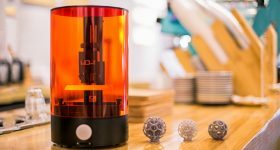 The campaign has generated a certain amount of excitement, particularly for the highly competitive price point and the fact that the VIT produces 3D prints in a white PA12 material. 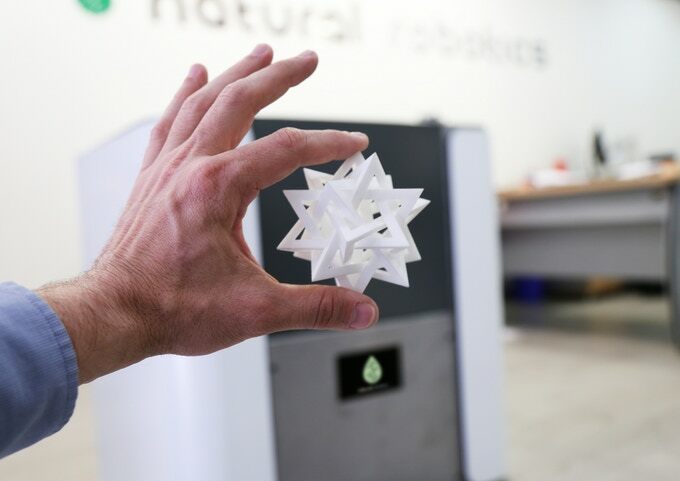 Natural Robotics officially launched in 2016, introducing the Delta Black FDM machine as its first 3D printer. However, development of the VIT started much earlier, with prototyping stages commencing in 2014 following the expiry of SLS’s main patent. 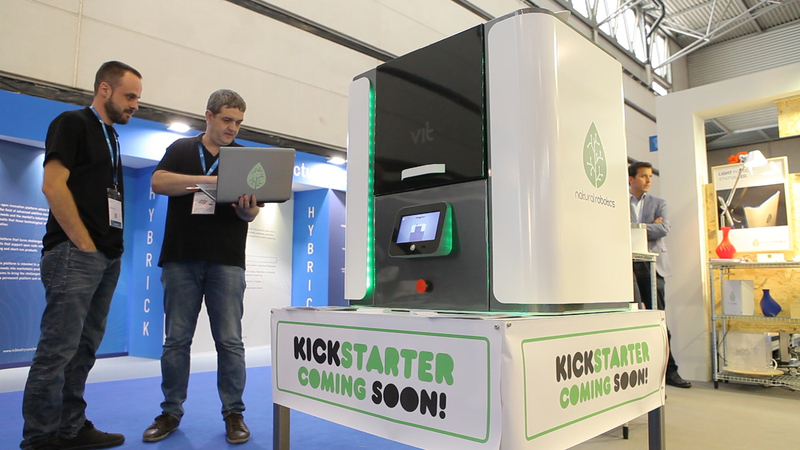 The VIT research and development stage continued until August of this year and now, Natural Robotics is seeking to launch its first production run for the VIT SLS 3D printer with the help of a limited number of Kickstarter backers. 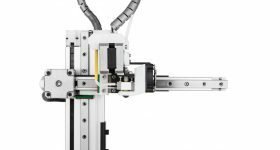 With a competitive price point, just €5,999 and half the price of planned retail, Natural Robotics is targeting small-medium businesses that require the quality of SLS without the high end price tag. 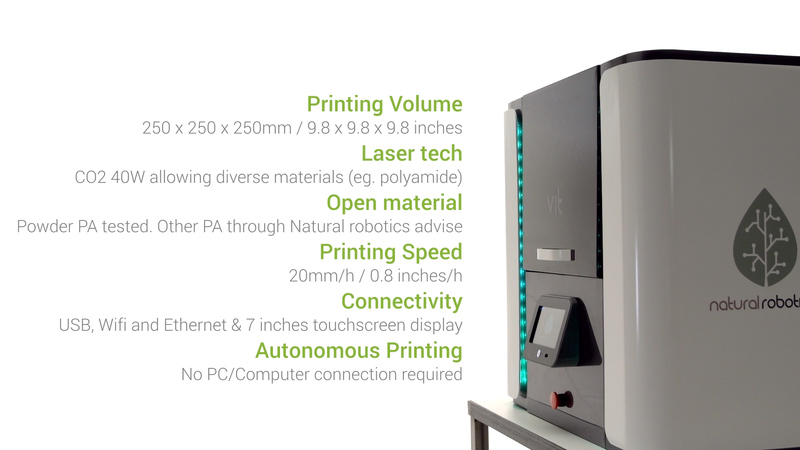 As a selective laser sintering system, the VIT boasts the ability to 3D print objects without the need for supports.The powdered polymer feedstock also facilitates the packing of multiple parts in a single print bed, and allows a percentage of unused material to be recycled for future jobs. Maximum print volume is 250 x 250 x 250mm (9.8 x 9.8 x 9.8 inches). 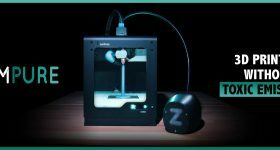 The machine operates using a CO2 40W laser, and 3D prints at a maximum speed of 20mm (0.8 inches) per hour. 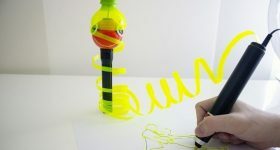 Jobs can be started without the need for a computer connection, though the machine also offers USB, Wifi and Ethernet connectivity as a backup. The VIT campaign is scheduled to end on Saturday November 25 2017 at 3:40 PM UTC. 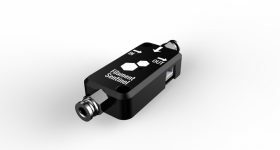 From December 2017 through January 2018, the company will prepare the final software release and test the system before going into full production. The first units are expected for delivery March/April 2017. 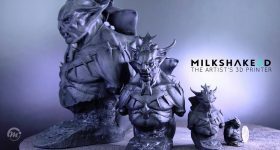 Get your VIT on Kickstarter here for the exclusive campaign price. 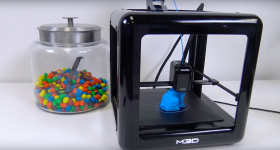 For more of the latest 3D printer campaigns and releases, follow 3D Printing Industry on Twitter, like us on Facebook and subscribe to our regular newsletter. 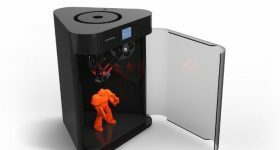 Register as an employer or talent on 3D printing jobs here.